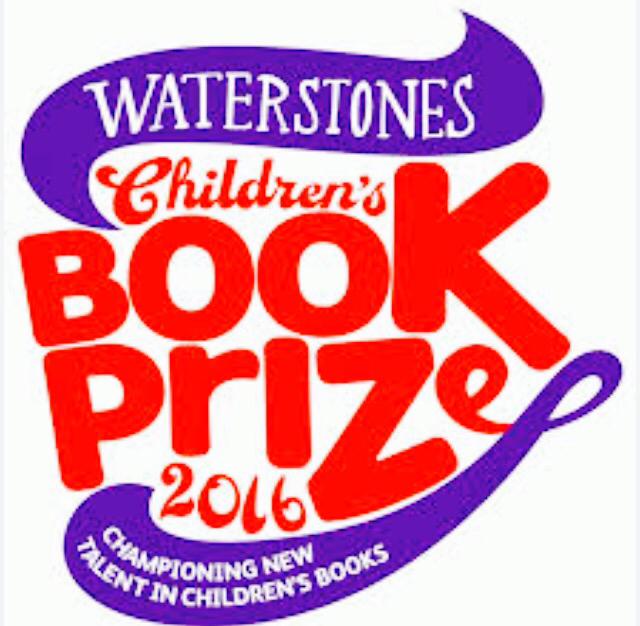 Waterstones – Children’s Book prize shortlist for younger fiction. I’ve read number 4 and 5 and really enjoyed them both. I think I’d vote for Darkmouth though if I could. Have you read any of these? Who would you vote for? Next Post A visit from Joe Craig!